CHALLENGE: In the face of a highly competitive professional services environment and saturated news agendas, Sefiani was engaged by EY (Ernst & Young) to help drive media coverage of the firm’s most crucial points of view. Sefiani collaborated closely with EY’s Brand, Marketing and Communications team to evaluate existing and new points of view, prioritising working on subject matters that align with the firm’s most important growth markets and drive conversations with potential and existing clients. 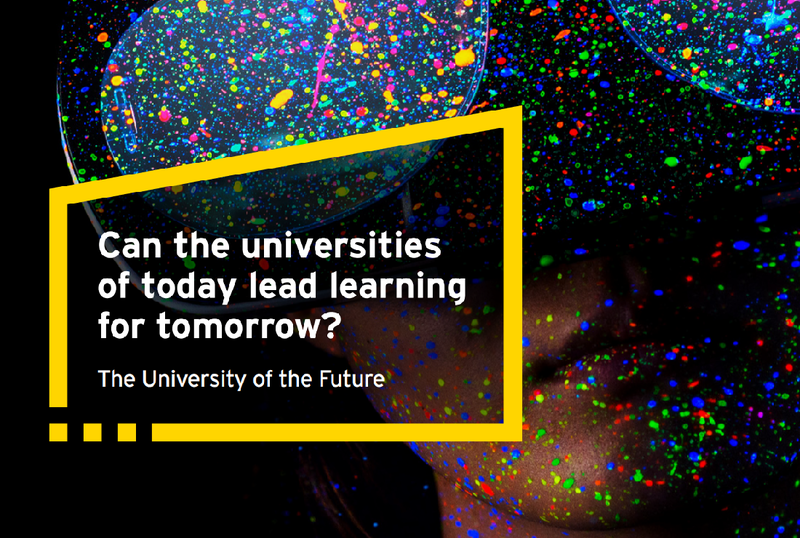 STRATEGY: Together with EY we launched ‘The University of the Future’ report, evaluating the performance of Australian universities in the face of disruption and questioning the relevance of some degrees. The launched was timed prior to the 2018 Federal Budget, to ensure maximum interest and relevancy to journalists on a politically charged subject. Embargoed media outreach and direct stakeholder engagement aimed to secure insightful and thought-provoking interviews with EY Oceania Education Leader Catherine Friday to also prompt business conversations for EY. IMPACT: The research launch was an outstanding success, with saturation in national media coverage and commentary and high levels of social media engagement. The headline “Are university degrees obsolete?” went global with BBC News picking up the story. It also prompted conversations with potential clients. High reach broadcast interviews were also secured for EY’s spokespeople on Channel 9’s Today Show, ABC Radio National, ABC News, and SBS. With an audience reach totalling 47 million, and ongoing requests for interviews, EY has been successfully positioned as leaders in the education sector, with the brand offering insights and solutions to the range of challenges facing the sector.